Here's some bad, if expected, news for owners of the HTC Windows Phone 8X from 2012. The handset will not be updated to Windows 10 Mobile, the latest version of Microsoft's OS. This has been officially confirmed by HTC's UK arm, so at this point you really should give up all hope on the matter. Not that there was a reason for you to have such hopes in the first place. Software support in the mobile world very, very rarely goes past the two year mark from a device's release (with Apple and Google's Nexus line being the biggest exceptions). 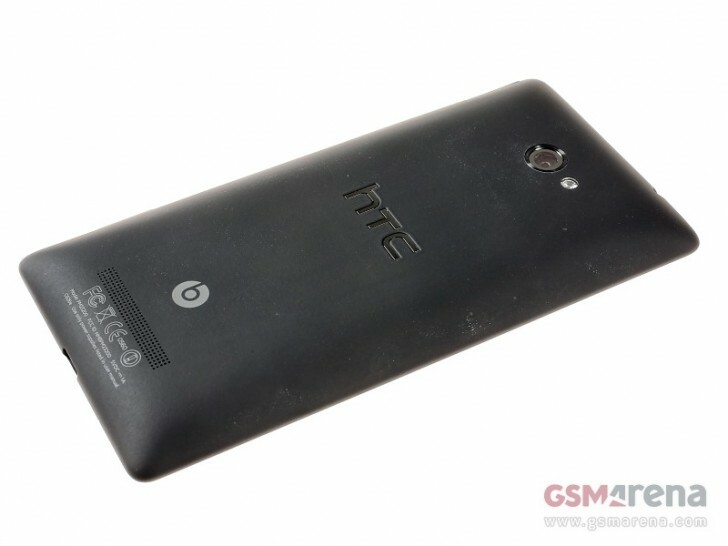 And the HTC 8X is now more than three years old. On the other hand, it's probably frustrating to have a handset that would totally be capable of running Windows 10 Mobile with its hardware specs, but which despite this fact won't receive the new software. HTC has stated in very clear terms that there aren't going to be any further updates for the 8X. So you either get used to the idea of running Windows Phone 8.1 forever, or just buy a new smartphone. It isn't yet clear what the situation will be for the much newer HTC One (M8) for Windows, though - so that one may in fact be graced with Windows 10 Mobile at some point in the future. So Cube Talk is a no name tablet. okay no problem.